J.D. Power sees the $35,000 Model 3 as a massive asset for Tesla. It comes as no surprise that by offering a cheaper car, Tesla will benefit. However, J.D. Power and Associates has taken a more extensive dive into the data. Needless to say, it's hugely positive for the Silicon Valley automaker. Essentially, the Tesla Model 3 could easily dial up Tesla's future addressable market potential by a five-fold figure. According to J.D. Power, 2018 results show that vehicles over $50,000 only made up about 1.5 million total sales in the U.S., which is some 8.8 percent. So, in looking at Tesla sales for Q4 2018, the automaker hit about the 2 percent mark. However, if you just look at cars over $50,000, the all-electric automaker successfully grabbed about 14 percent of that market. Clearly, this shows that Tesla is well ahead of the rest when considering its price point. J.D. Power admits that this is a "remarkable" achievement by the brand. What is the market potential for the cheapest Tesla Model 3? Now, Tesla has finally launched its Standard $35,000 Model 3, along with some other, "inexpensive" variants. Many people who were excited about the Model 3 at its initial unveiling and/or hoped they'd be in the market for a Tesla can now jump on the bandwagon. J.D. Power notes that if Tesla can replicate its incredible sales performance with sales of these cheaper variants, the results will be astonishing. The market research company reveals that vehicles with a $30,000 or higher purchase price made up a healthy 46 percent of the U.S. market (7.6 million units). This is about five times higher than the market for vehicles costing over $50,000. It means that Tesla's market potential grows by five times, from 1.5 million to 7.6 million. Keep in mind that this is before any federal EV tax credits, as well as state and other related credits for EV purchases. 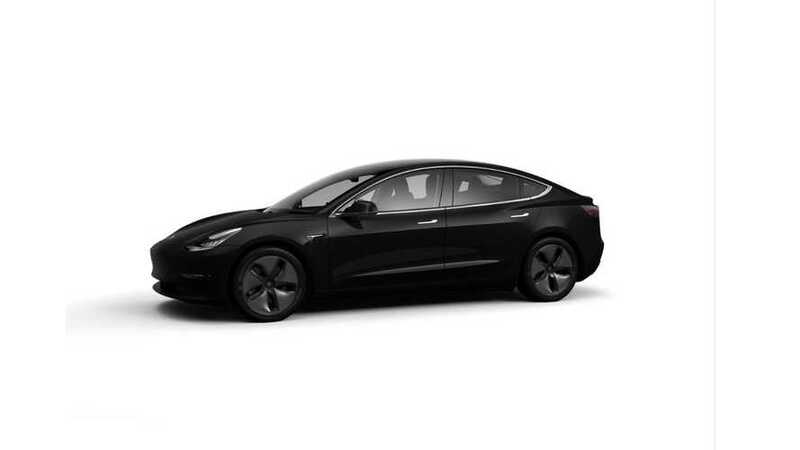 Hypothetically, the market potential for the least expensive Model 3 vehicles could fall into the even more popular (sub-$30,000) bracket when accounting for the potential credits. J.D. Power points out, however, that there is a caveat. The Model 3 is a sedan, which is not a popular body style on our shores. Still, looking at vehicles in the $30,000 to $50,000 price category, some 700,000 units were sold in the U.S. last year. With that being said, Tesla has a massive market potential with its less expensive Model 3. Once the Model Y is available, especially once Tesla offers its least expensive variants, the results could be otherworldly.